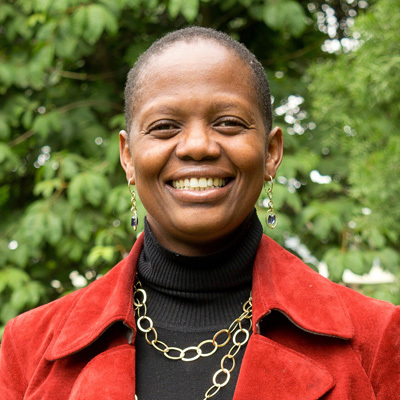 Wanjira Mathai is the Director, Partnerships for Women’s Entrepreneurship in Renewables (wPOWER) at the Wangari Maathai Institute (WMI). She previously directed International Affairs at Green Belt Movement (GBM), which was founded by her mother, the late Nobel Peace Laureate Wangari Maathai. There she managed international outreach and resource mobilization. For 6 years prior to joining GBM, Ms. Mathai worked as Sr. Program Officer at the Carter Presidential Center (USA), monitoring and evaluating disease eradication programs. She Chairs the Green Belt Movement and is a Board member of WMI, Wangari Maathai Foundation and Resonate.  She is also a World Future Councilor, Advisory Council Member of the Global Alliance for Clean Cookstoves, Member of the Global Restoration Council, and Member of the Earth Charter International Council. Ms. Mathai is Kenyan and a graduate of Hobart & William Smith College (USA). She earned graduate degrees in Public Health and Business from Emory University’s Rollins School of Public Health and Goizueta School of Business (USA).